Veryan Indoor bowls Club has a four rink purpose built facility which was opened in 1988. We have a busy program of events to suit players of all abilities ranging from sessions for new members, club leagues, friendly matches, county and national competitions. Bowls is an absorbing sport suitable for players of all ages and abilities. The club has a team of qualified coaches and beginners can attend free sessions before deciding if they want to become members. Although the club is open all year the main indoor season runs from the end of September until the end of March – so come in out of the cold and give it a try. 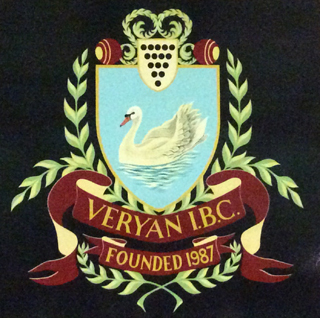 Veryan Indoor Bowls Club is part of the Sports and Social Club located in Elerkey Lane, Veryan.